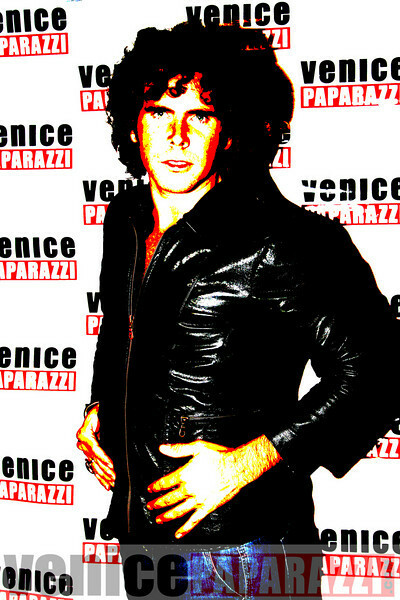 On Sunday, September 14th, Venice Paparazzi rolled out the red carpet and lights for Sunday Funday at the Garter. Presented by Nik Roybal of Venice Rocks. See photos of some of the hottest and well dressed peeps in Venice. peformances by the "VENICE ROCKS HONEY'S" Go-Go Dancers and a visit from the Tecate Girls. Drink Specials....Tecate $3. Jack drinks $5. Door open at 8:00 p.m. and cover $5. Come Early!! !